Michael Feast and Sheila Reid are to head the cast of the 20th anniversary production of Philip Ridley’s contemporary classic Ghost From A Perfect Place, a scorchingly dark comedy, where a monster from the past meets the monsters of the present. Ghost From a Perfect Place runs at Arcola Theatre, Dalston, East London from September 11-October 11. Michael Feast’s long and distinguished stage career includes The Tempest (with John Gielgud as Prospero), No Man’s Land at the National Theatre and in the West End with John Gielgud and Ralph Richardson, Carousel and Sexual Perversity in Chicago. 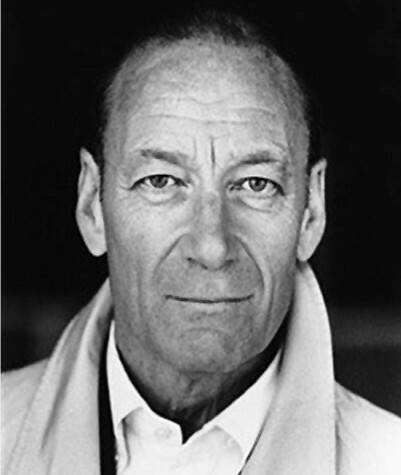 He was Macduff in Rupert Goold’s acclaimed production of Macbeth in the West End and on Broadway and was recently in the award-winning Chichester Festival Theatre production of The Resistible Rise of Arturo Ui which transferred to the West End. 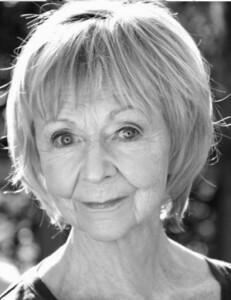 Sheila Reid has become a household name since 2007 playing Madge in the hit ITV comedy Benidorm, but she has enjoyed a long and distinguished career in theatre, film and TV. Her many National Theatre roles include The Crucible and Three Sisters, directed by Laurence Olivier, The Way of The World, Othello, Hedda Gabler and the Beggar Woman in Sweeney Todd. She was Jack’s Mother in Sondheim’s Into the Woods at the Donmar Warehouse and Queen Margaret in Richard III at the RSC. Her West End credits include Steaming, The Importance of Being Earnest and Martin Guerre. The rest of the cast are Florence Hall as Rio Sparks, Rachel Redford (MIss Kerosene), Scarlett Brookes (Miss Sulpher). Back in the swinging sixties, Travis Flood led a gang that terrorised East London. Now, after an absence of many years, he returns to find his old turf in the clutches of a new kind of gang…with a new kind of leader. Rio, ruler of a vicious gang of girls, instantly captivates Travis with her haunting beauty. But when their paths cross, a shocking story begins to emerge – one that shatters both their distorted memories. Now Ghost From A Perfect Place is having its first major revival, directed by Russell Bolam, following his critically-acclaimed production of Ridley’s Shivered at Southwark Playhouse. 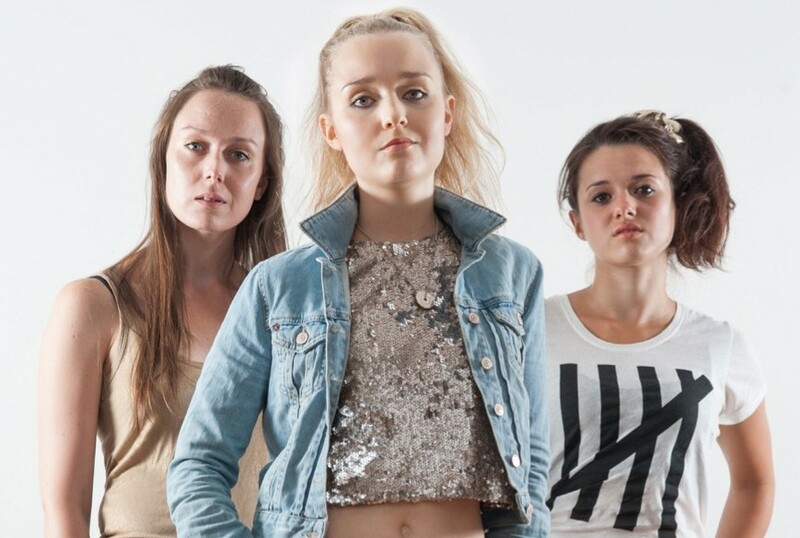 The drama explores London’s explosive gang culture with a particular focus on the experiences of young women. The production has collaborated with several leading organisations dealing with gang violence in London to create a series of initiatives to accompany the performances. Q & As, therapeutic workshops and an education pack and playtext.